Remember that other classic of children’s literature, wherein a boy runs from the city to a secluded mountain, taking up residence in an old tree he hollows into a cozy shelter? It’s like a house of horrors for trees. Inside the corpse of their former comrade are the processed remnants of their treebrothers and treesisters. 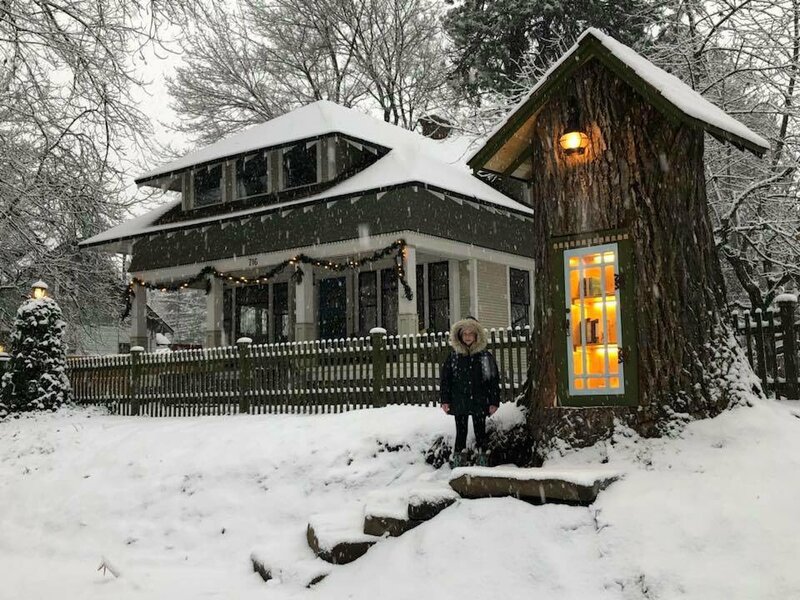 Visit Howard’s Little Free Library (charter #8206) the next time you’re in Idaho. Or install one of your own. 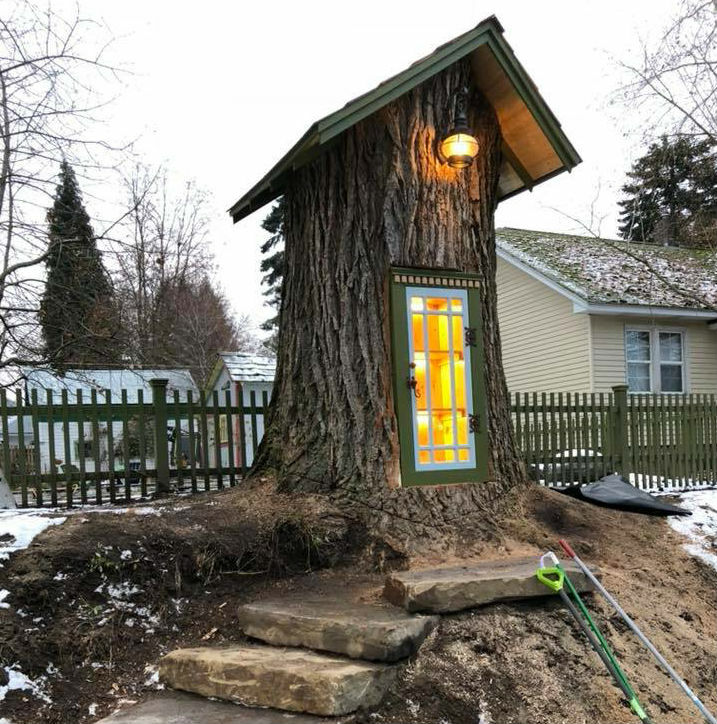 Librarian Honors a Dying Tree by Turning It Into a Little Free Library is a post from: Open Culture. Follow us on Facebook, Twitter, and Google Plus, or get our Daily Email. And don’t miss our big collections of Free Online Courses, Free Online Movies, Free eBooks, Free Audio Books, Free Foreign Language Lessons, and MOOCs.